Panasonic has revealed its AX902 4K Ultra HD LED LCD TV at the IFA conference in Berlin. It has announced to launch the television and has offered to adjust itself to suit your living room. 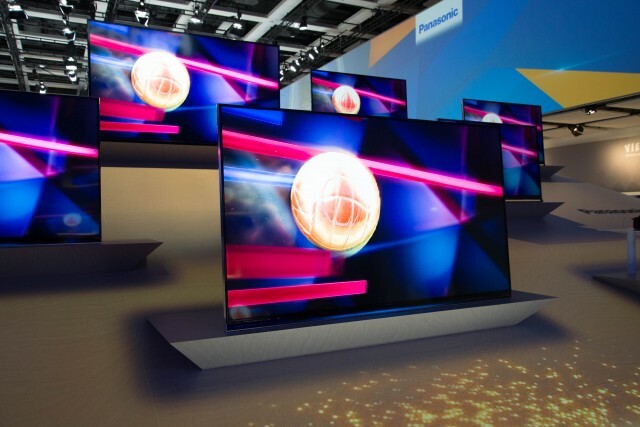 The Japanese Tech Giant has offered up a full-array local dimming Panasonic’s proprietary ultra tech and is also boasting about the TV’s color reproduction to reboot. It is featuring the company’s best picture performance. 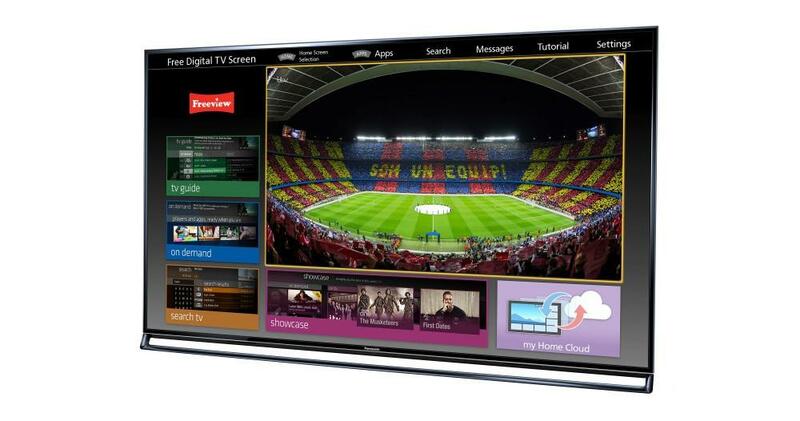 It has been designed and engineered with the knowhow Panasonic has developed through its high heritage in delivering the highest picture quality and coupled with advanced features and functions. It is tend to deliver the smartest and the most intuitive experience available. It is equipped with next generation picture quality technologies which is a package seek to achieve. One interesting feature is the television’s ability to analyze the lighting conditions in its environment and link its video signal processing to ambient light levels in order to match your living room. That is, it can read incoming video signals across 5 x 5 matrices of local dimming fields in order to adjust the brightness level of each field by fine degrees provide smooth motion of bright objects and offer a high contrast ratio with deep blacks coupled with extremely good gradation to retain its detail. Firstly, it is accurate, fine, rich and robust blacks that retain a lot of details. The color reproductions are fine. Other full array local dimming systems suffer from a halo effect around moving bright objects because their control or are either entirely on or off. The AX902 analyses the incoming video signal across 5 x 5 matrices of local dimming fields and it can adjust the brightness in a fine tuning way. Color reproduction in dark scenes has been another weakness of LCD TVs. The engineers have worked hard and together closely with the renowned Panasonic Hollywood Laboratories to ensure that the colors on the AX902 are exactly the same as decided by the director. In order to achieve this, the company has adopted color management technologies which have now only been used to the same degree by high professional studio monitors, such as the Professional standard 3D look Up Tables with 8000 registry points which allows us to calibrate color reproduction at extremely fine brightness steps which implies that the color is being reproduced accurately without any major disturbance at any brightness level. There is a quad-core Pro5 processor under the hood and Panasonic’s “Beyond Smart” feature set and four 4K60p-supporting HDMI terminals and one Display Port just to make sure that whether you can connect 4K producing kit that you may have casually laying around. The “TV Anywhere” feature allows you to transfer live broadcasting or recorded contents via the clout to stream on your Smartphone or Tablet device anywhere in the world. The “Info Bar” quickly and conventionally displays new and useful content and information without even requiring you to turn on the TV due to a proximity sensor coupled with Face recognition. However, the price is not decided yet. But it is expected to be released soon. Whats up very nice website!! Man .. Excellent ..